The Sioux Falls Arts Council is a gateway organization connecting residents, tourists and creatives to arts opportunities and experiences. 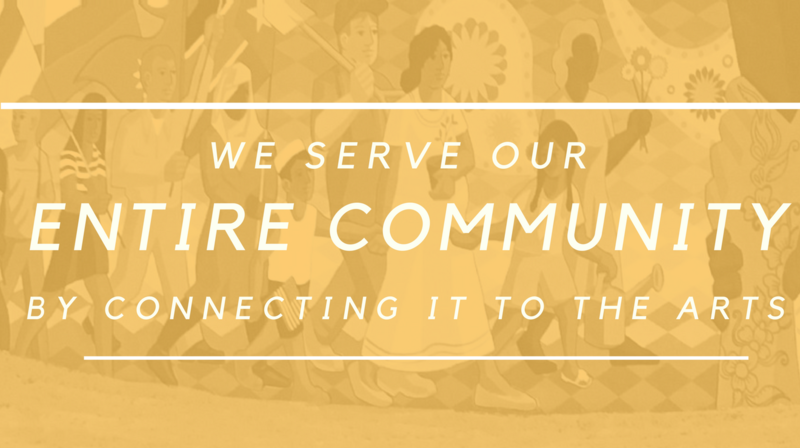 We COORDINATE the arts and culture community and cultivate its COLLECTIVE VOICE. We REPRESENT the arts and culture sector among civic, business and nonprofit organizations so that it can be a DELIBERATE and MEANINGFUL aspect of our community’s growth. We CONNECT people to ARTS EXPERIENCES by making our local arts and culture community navigable and accessible. We PROVIDE RESOURCES to help creatives make performing, visual, literary and musical art.